Award-winning 3 Star bed & breakfast accommodation within picturesque surroundings. Ideally situated for walking, touring and activity breaks. 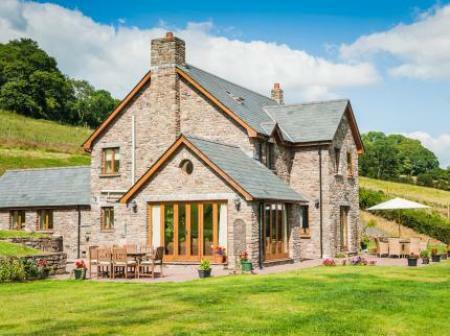 Set in the foothills of the Black Mountains. Llwyn Onn Guest House is in an idyllic setting overlooking the Llwyn Onn Reservoir in the heart of the Brecon Beacons National Park. Rooms have lake, garden or woodland views.